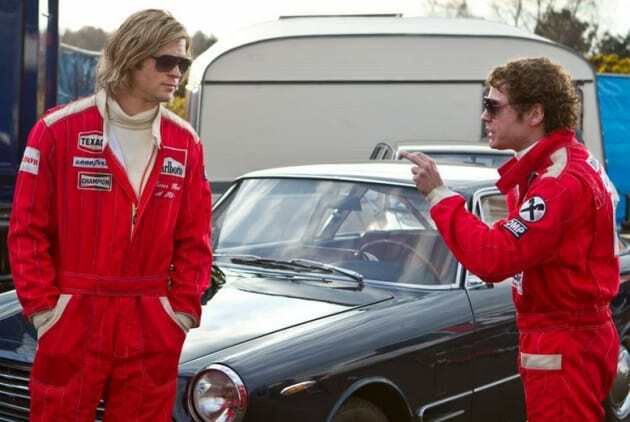 Daniel Bruhl and Chris Hemsworth star in Rush. Ron Howard directs Rush, the true story of Niki Lauda and James Hunt's Formula racing rivalry. Top 10 Auto Racing Films: Who's Number One?